Fun with ‘That History Bloke’! 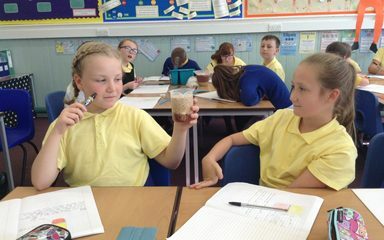 Having fun in Science learning about blood! 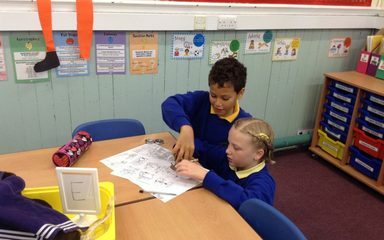 We have had lots of fun learning about the different components of blood and their functions. We even made our own blood model using different foods to represent the different parts of the blood! We have been working on sequences with in pairs combining different shapes and balances. Next we are going to work on the transitions between our move within our sequences. Year 6 end of term SATs treat! 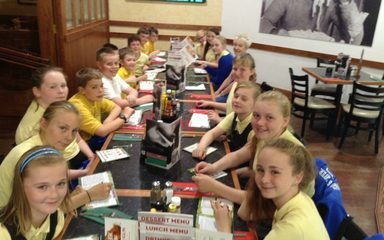 Today Year 6 have enjoyed a well earned treat after all of their hard work this year leading up to the SATs. Well done to all of you and good luck next year! 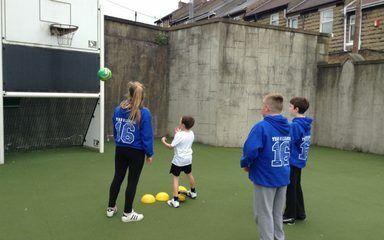 In school sports activities run by Year 6 and Mrs Linsley!